Every one of us wish the look from the Pottery Barn catalogs, but the high cost holds us back so many times. 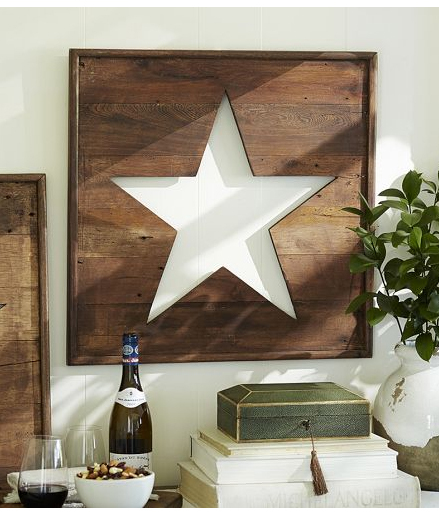 With these Pottery Barn-Inspired DIY Projects and craft ideas you will get the same wonderfully simple and rustic home decor for a fraction of the price! 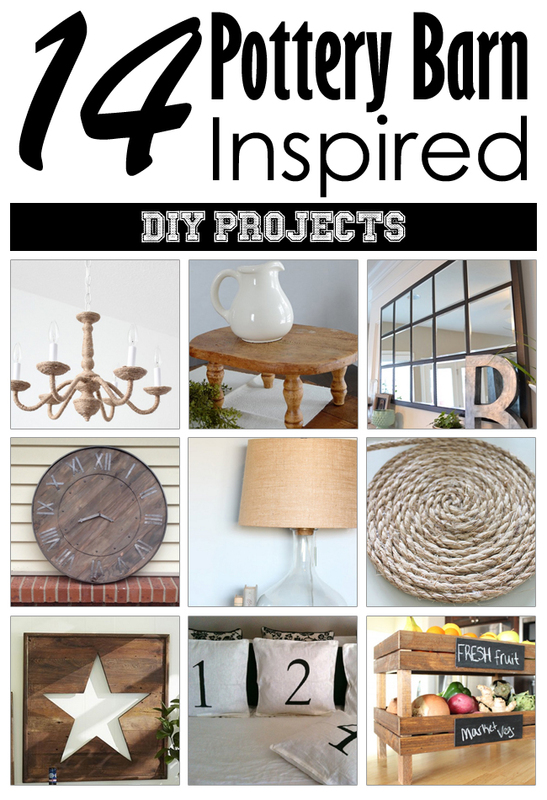 Therefore, whether you are looking for lighting projects, ideas to add something new to your room decor or DIY furniture with amazing storage additions, this post of Pottery Barn Inspired DIY Projects has something for everyone! 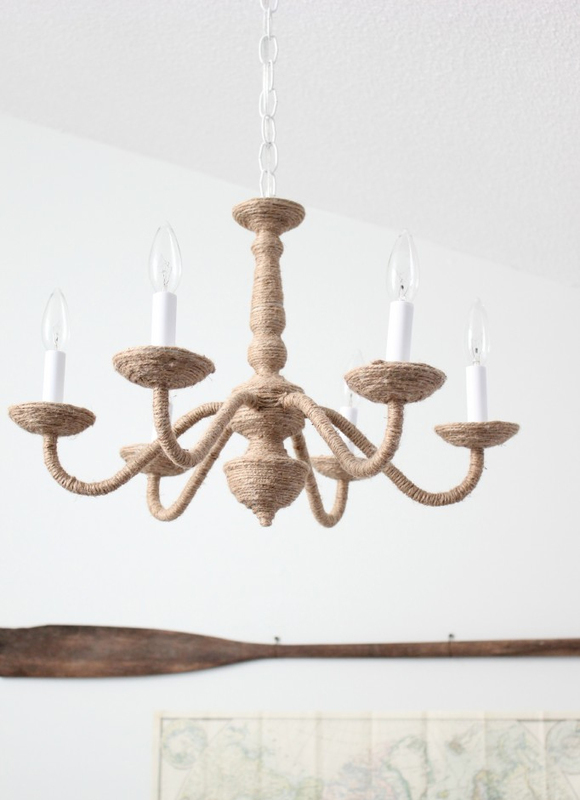 I really like the subtle nautical feel of this rope chandelier. It would make a fantastic statement piece over a dining room table. 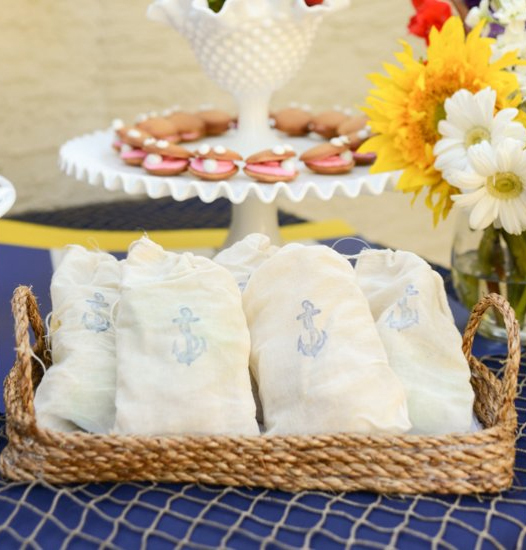 Pottery Barn’s rustic rope serving trays costs $70 This version only took a few minutes to make and cost about $2! 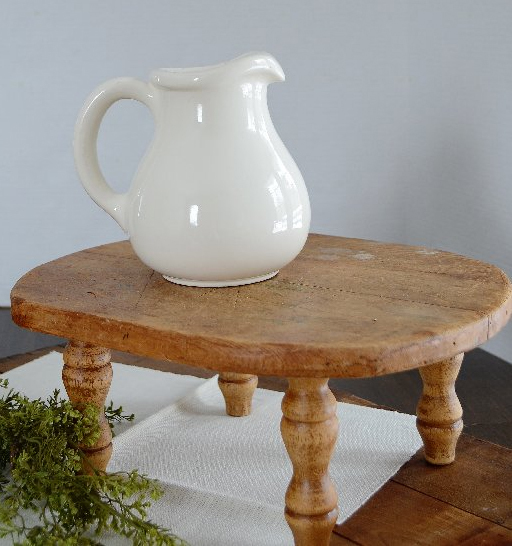 Use a vintage cutting board and some wooden legs to create this wooden pedestal. That’s beautiful, but it will set you back $70. 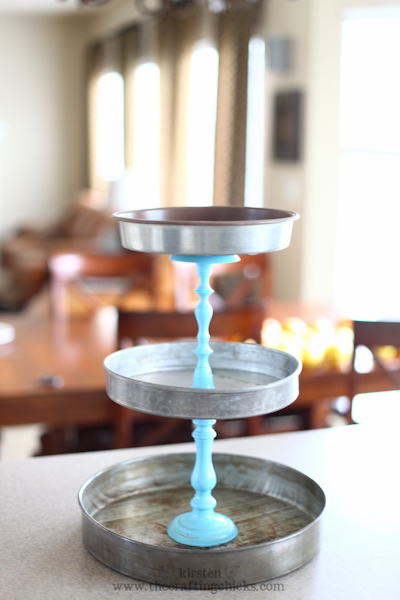 Kirsten created a pretty version for only $6 worth of thrift store finds, plus some leftover spray paint. 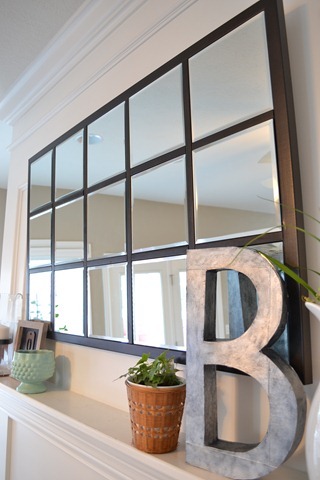 Despite the fact that it’s made from Dollar Store supplies, this mirror looks like a million dollars! Another awesome project! 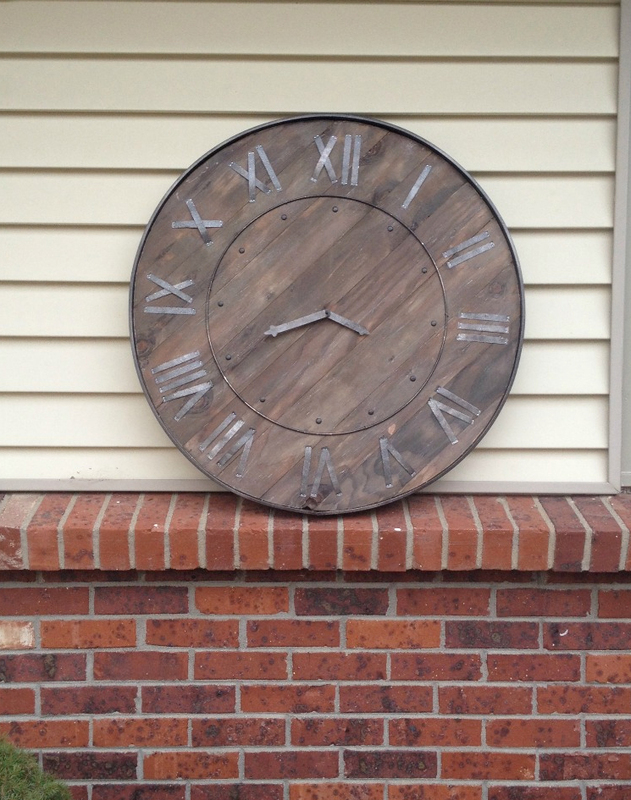 I love this Pottery Barn rustic clock knockoff! 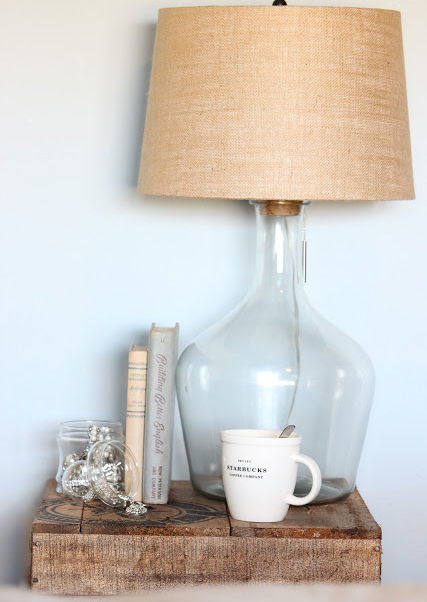 Light up your home a little with this DIY lamp. These affordable placemats helps keep your table pretty and protected. Give your patio a little romantic lighting and enjoy a bug free night! 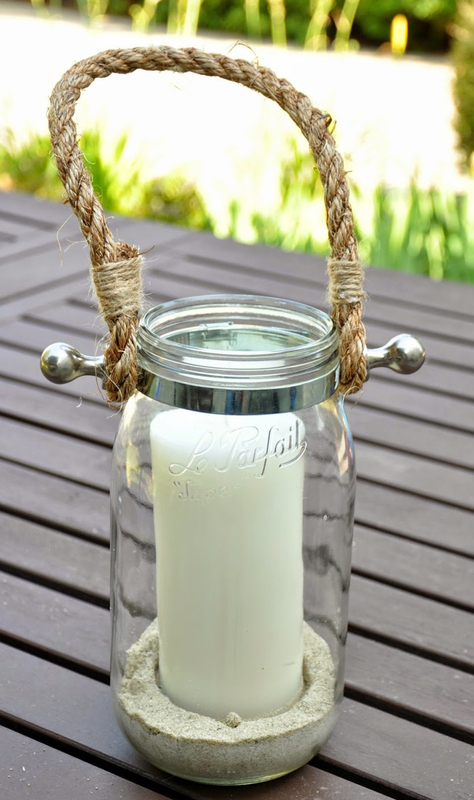 This rustic Pottery Barn knock-off is cute and minimalist. Ideal for decor your wall in the living room. 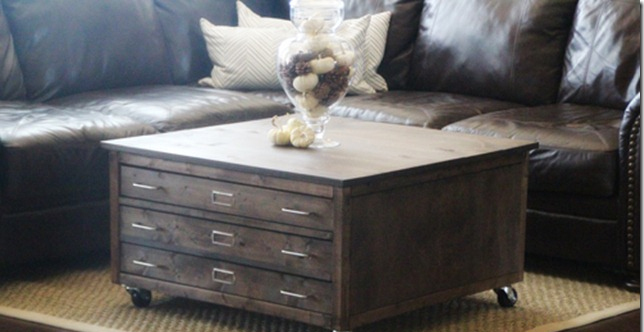 I think this table is much cooler than the one from Pottery Barn! 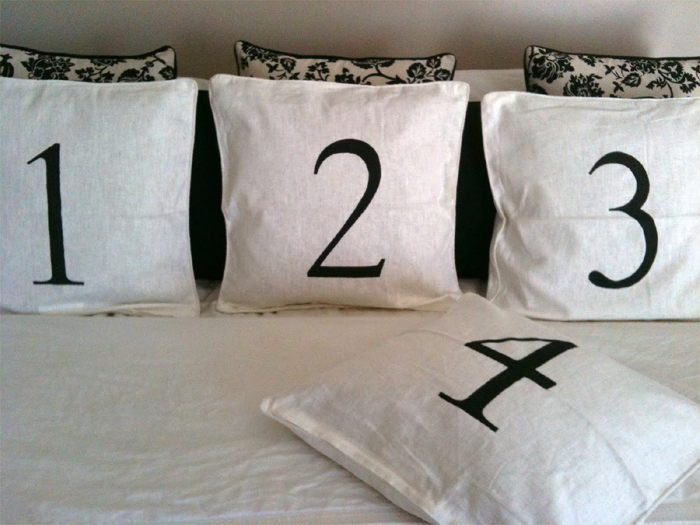 Decor your living room with these numbered pillows. They look stunning in room. 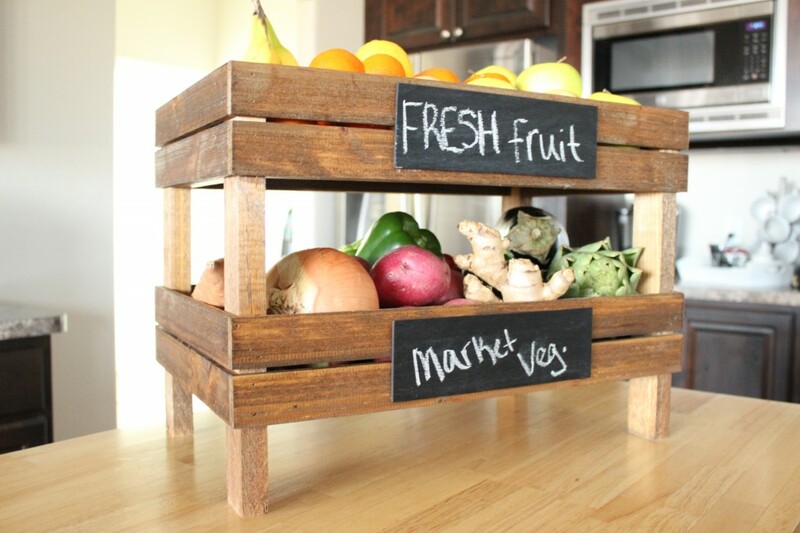 Add storage to your kitchen with stackable crates to keep your produce fresh and handy. 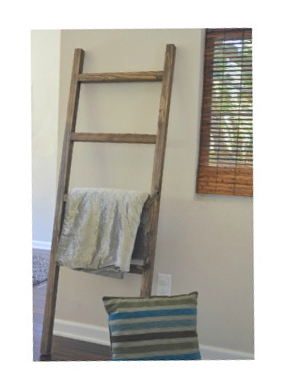 You can not imagine pay $179 for a blanket ladder? 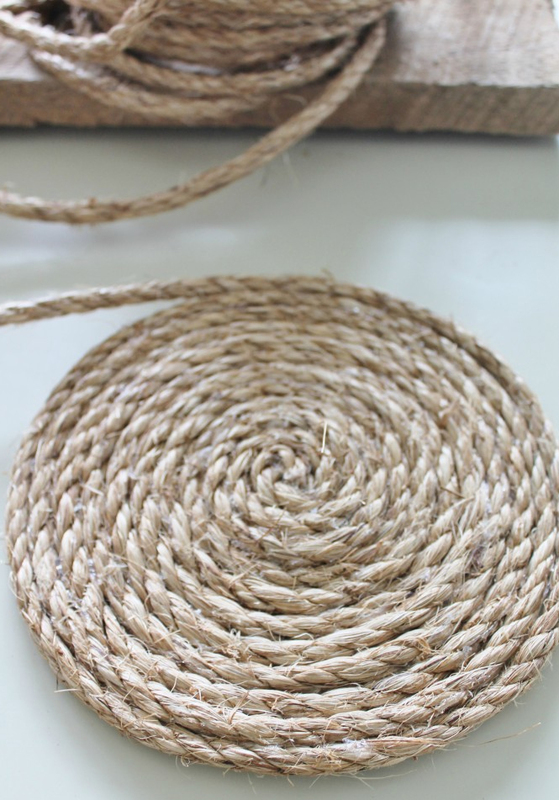 This DIY project is only $5 and it achieves the same effect!